People interested in the latest hypnosis apps with personal development content can now download for free the Attention Shifting app by Personal Development Coach Michael J. Emery. 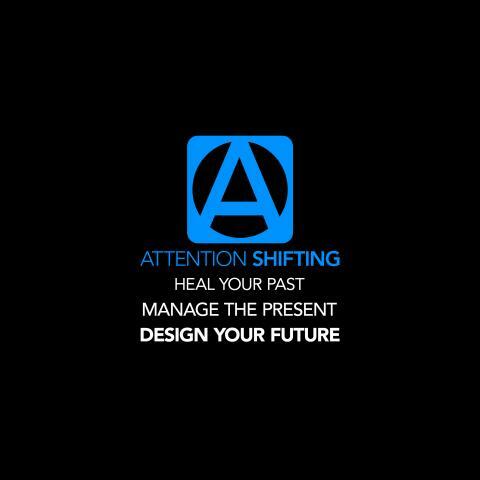 People interested in the newest hypnosis apps focusing upon self-improvement can now download for free the Attention Shifting app available for both Android and iOS. The Attention Shifting app contains numerous different programs within different areas related to personal development and self-improvement. There is meditation music with brainwave entrainment frequencies, NLP training programs, personal development for men and women, hypnosis training programs, guided imagery and the app also includes several free, full-length audio tracks that average 30 minutes each. In addition to including soothing meditation music combined with hypnotic scripting, these audio tracks also utilize specific brainwave frequencies that have been demonstrated to safely and naturally alter the vibratory rate of the listener’s brain through what is referred to as brainwave entrainment. The principle of brainwave entrainment works similarly to the scientific phenomenon of entrainment. As an example, a room could be filled with a number of grandfather clocks with pendulums and if all of the pendulums are set in motion at varying times the pendulums will eventually match the pattern and rate of the largest pendulum in the room. According to the developer of this app, the same phenomenon can occur within the human brain through the use of binaural beats – sending two different frequencies into the right and left ears which will cancel out the base frequency and cause the brain to resonate at a certain intended frequency. The developer of this app, Michael J. Emery, suggests that altering brainwave frequencies may also be a safe way for individuals suffering from anxiety or stress to relieve some of their symptoms. While further scientific case studies are lacking in this area, anecdotal evidence tends to suggest that the use of meditation, meditation music and brainwave frequencies may alleviate certain symptoms of stress, and even help an individual to feel more focused, less anxious and more optimistic. Michael J. Emery, a personal development coach and developer of the Attention Shifting app believes that people interested in self improvement and personal development will greatly benefit from daily, 30-minute sessions with the in-app programs. He also believes that meditation, guided imagery, visualization and self-hypnosis is a great way to regain a sense of “connectedness” and focus in a world that is on information-overload. This app includes access to over 170 audio programs with new content being added each month. One monthly subscription allows you full access to a comprehensive personal development library. The audio programs within the app are also available as individual in-app purchases. These audio programs utilize NLP (Neuro-Linguistic Programming), Ericksonian Hypnosis, meditation, binaural beats, brainwave frequencies, and guided visualization and imagery to help the listener experience healing, direction, purposefulness and personal transformation. People interested in downloading the Attention Shifting app or interested in more information can learn more at: Attention Shifting.